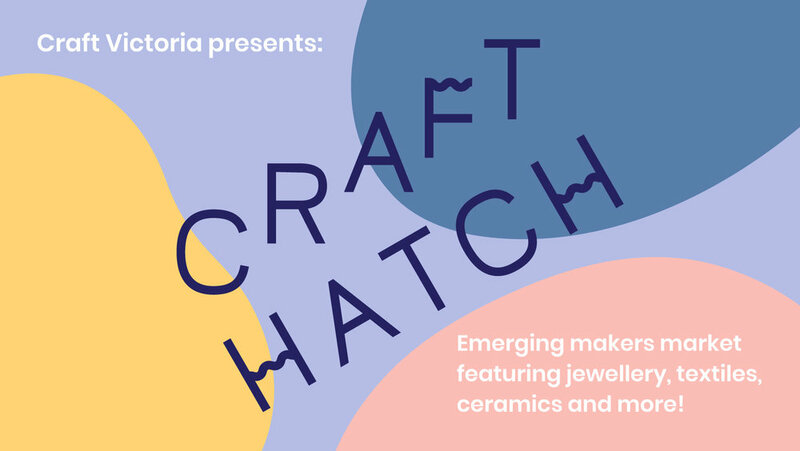 A specially curated showcase of craftware from Craft Victoria’s emerging maker pool of fresh talent. Over 30 artisans retailing handmade goodness within the beautiful light-filled space of a forgotten Collingwood warehouse. Meet your makers showing their best jewellery, textiles, ceramics and more. Coffee, gifts, craft demonstrations and a bustling atmosphere to mark the start of Summer. Local talent, blooming artists, new makers and debut marketeers all come together in a cosy retail market environment which is a perfect Saturday out in Collingwood.